The 2018 World Series of Poker Main Event is history, with all 78 bracelets having been won. The final table was entertaining from start to finish, although that final night with the marathon heads-up was quite a test for viewers. Being able to see every hand including hole cards is of course quite educational for poker players. So, too, were these strategy tips reflecting the changing dynamic that occurs as the table goes from nine-headed to heads-up. Had a thought today about the world in which we currently live. It was poker-related, too -- in fact, online poker-related -- so I figured I might share it here. Post-Black Friday my online poker playing essentially dwindled to some half-hearted noodling on a couple of the small, remaining sites, then disappeared entirely save the occasional play money game on PokerStars. Not long ago I got an account on this new site called Coin Poker. It went live in November, and I believe it was sometime in December or maybe early January when I hopped on there for the first time. The site is “powered by blockchain technology via Ethereum,” and in fact the games are played with a newly invented cryptocurrency, “Chips” or “CHP” (now listed on a couple of exchanges). The site had an ICO (Initial Coin Offering) -- actually a “pre-ICO” and then two stages of ICOs -- in which a good chunk of these CHPs were sold for Ethereum. Meanwhile the site has been conducting tournament freerolls to give away the rest of the CHPs. There were a lot of those early on, though the schedule has thinned a little lately. It’s through the freerolls that I won some CHPs and began a modest “bankroll” on the site, something with which to play in the “cash” games. I haven’t explored where exactly things stand as far as depositing and withdrawing are concerned, and don’t really anticipate doing so soon (unless perhaps I were to run my small total up significantly). Playing on the site has been diverting, though, and for the first time in several years I have found myself genuinely invested in the games when playing poker online. I’ve even revived some of those earlier online poker memories of pleasure and pain associated with wins and losses, to a lesser degree of course. When I first started on the site, I’d join the freerolls which like all the games on the site are played either four-handed or six-handed. Very frequently there would be players at the table shown as sitting out, something I grew accustomed to quickly. At a six-handed table there might be three or four seats occupied by the non-playing entrants, and occasionally at four-handed tables I might be the only live one there just scooping up blinds and antes until the field got whittled down. 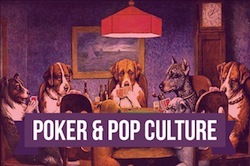 I wasn’t bothered too much by all the players sitting out, although the presence of all of those silent “zombies” at the table did cause me to recall the controversies and occasional hysteria surrounding the use of “bots” in online poker. Coupled with some of the news from the past few weeks (and months), that in turn has made me think about the significant influence such software applications running automated tasks or scripts online now have upon our lives. It’s an enormous subject, but in particular I’m thinking about those indictments handed down last Friday by Special Counsel Robert Mueller that charge 13 Russian nationals and three Russian entities with conspiracy to defraud the United States via their attempts to meddle with the 2016 U.S. presidential election. If you’ve read through the 37-page document spelling out what happened (or heard it summarized), you’re familiar with some of the methods employed by these agents to manipulate news and opinion consumed by Americans during the campaign, especially via social media. The network has been characterized as a “bot farm” and even this week there was evidence of the network or something similar continuing to operate via the rapid spread of various messages (including false ones) in the wake of the deadly school shooting in Lakeland, Florida a week ago. In other words, certain messages and information “campaigns” begun by this Internet Research Agency were initially promulgated by a vast number of fake accounts with programs or “bots” helping extend their reach and influence. Then actual, living and breathing humans receiving those messages (and unaware of or unconcerned about their origin) passed them along as well, increasing their audience and influence. When playing against the “dummy” non-players in those freerolls, I could comfortably bet or raise against them every single time, knowing full well that even though they might resemble “human” players sitting there at the table, they weren’t going to play back at me. They were programmed simply to fold every time the action was on them. 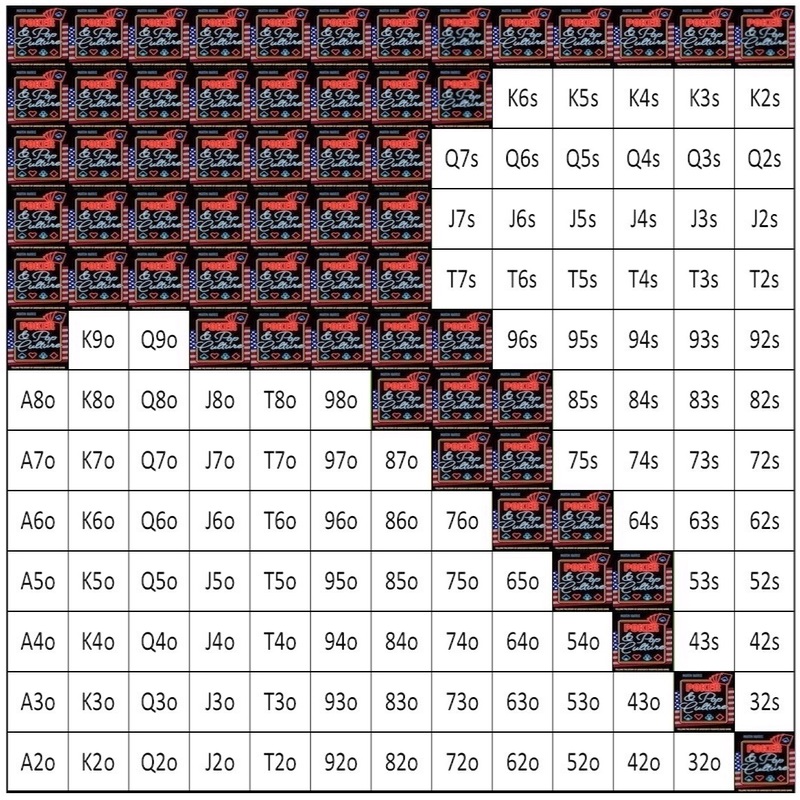 If you’ve ever played against “the computer” in crude games (including poker games), you’ve probably similarly been able to pick up on the program’s patterns and exploit them to your favor. Of course, increasingly sophisticated programs have been created to run much more challenging poker playing “bots,” including those powered by artificial intelligence. These programs can in fact exploit the tendencies of humans who often find it very difficult to randomize their actions and thereby avoid detectable patterns. It’s much harder to know what to do against these, as some of the more recent efforts in this area have demonstrated. Many of those who forwarded along memes, photos, articles, and other bot-created content during the 2016 presidential campaign weren’t aware of the original source of that information (were “unwitting”). They were -- and are, still -- being exploited, in a way, by others who know how they tend to “play” when using social media. The “game” is getting a lot harder. As far as social media is concerned -- and news and politics and everything else in our lives that has now become so greatly influenced by message-delivering mechanism of social media -- it’s becoming more and more difficult to know who is human and who is a bot pretending to be human. Especially when the humans keep acting like the bots. 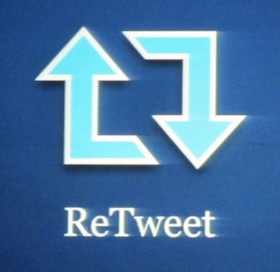 Image: “Reply - Retweet- Favorite” (adapted), David Berkowitz. CC BY 2.0. Back on the farm today after a week-and-a-half in the Bahamas for the PokerStars Caribbean Adventure, so I thought I would slide back in here for a quick check-in. It’s called the “PCA” again after that one-year trial by PokerStars with new names and different branding, and I know many are pleased we’ll soon be talking about the “LAPT” and “EPT” once again. I suppose down the road those results from 2017 tournaments will all be referred to as part of the distinct histories of each of those other tours. Vera got to accompany me for part of this one as well, which made the trip all the more enjoyable. There were a few cloudy days in the Bahamas this time around, although for the most part the temperatures were warm and skies relatively clear. Much different from back on the farm where we’ve had some of the coldest days and nights all winter, as well as a big snowfall yesterday. On the last day before leaving, I went back to the waterslides at the Atlantis for the second time during my stay. Before I started going to the PCA a few years ago, I can’t even remember the last time I went on a waterslide -- probably as a pre-teen. But now it has become a kind of annual ritual for me to jump in a tube and go every January. 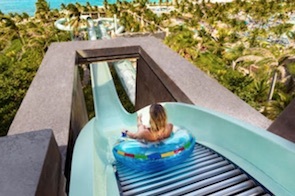 When staying at the Atlantis, riding the slides is included, which means guests can go as many times as they wish. Technically there are what they call “River Rides” and “Water Slides.” River Rides are like long, multi-day, multi-table tournaments, winding around large sections of the resort. Water Slides are like single-day turbos, tending to produce more adrenaline but over quickly. Of the River Rides, I prefer the one called the “Current” which has a few rushes here and there to keep you engaged. (The “Lazy River,” by contrast, is a bit too lazy for me.) Vera and I took a turn on the Current while she was there. Of the Water Slides, the Leap of Faith (a single 60-foot drop) and the Challenger (a similar straight drop on which you can race a friend) are okay, but I prefer the longer ones -- the Abyss (starts with a 50-foot drop, then 200 more feet of twists and turns, some through dark tunnels) and the Surge (also starting with a big drop followed by a twisty finish). The Drop is fun, too (and a little scary, as you drop through a dark tunnel), while the Serpent Slide (pictured above) neatly shoots you through a clear tunnel submerged in a shark lagoon, putting you in uncanny proximity to the predators. The farm is covered with snow today. We live on a sloping hill, actually. Hmm... I wonder if I could build a course starting at the barn and twisting around the house down to the creek. We’ve had a pretty good month here on the farm. Elsewhere, too, as earlier this month I made another trip over to Prague for the latest PokerStars tournament series. As you might have heard, after a one-year trial with the different branding they’re bringing back the old “EPT,” “LAPT,” and “APPT” designations in 2018. Next month I’ll be back in the Bahamas as well where they’re going back to calling it the PokerStars Caribbean Adventure, or “PCA,” which should be another fun trip. Meanwhile the holidays were good and I’ve had a chance to do a little reading for pleasure. I’ve had about three different novel ideas fighting for space in my jingle-brain these last few months, all of which could be referred to as “near future sci-fi.” As a result I’ve been reading (and rereading) some older SF, including some post-apocalyptic fiction imagining various civilization-concluding events and the aftermath. 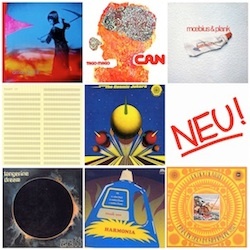 One of my ideas would involve something analogus to that type of story, although I’m finding myself a little overwhelmed by the idea of constructing something on that large scale. 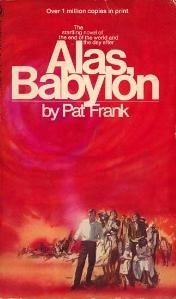 One book I’ve enjoyed here lately is the famous post-apocalyptic novel Alas, Babylon by Pat Frank from 1959, one of those overt “cautionary tales” of the Cold War that tries to depict the consequences of nuclear war. Frank was primarily a journalist, I believe, who wrote for a number of newspapers while also doing some consulting for some governmental bureaus. In terms of fiction he wrote some plays and a few novels, including another Cold War thriller called Forbidden Area (1956). He also authored a nonfiction manual called How To Survive the H Bomb And Why (1962). Frank is quite gifted (I think) when it comes to creating believable characters and situations, and if you like stories in this vein Alas, Babylon is an easy book to recommend. 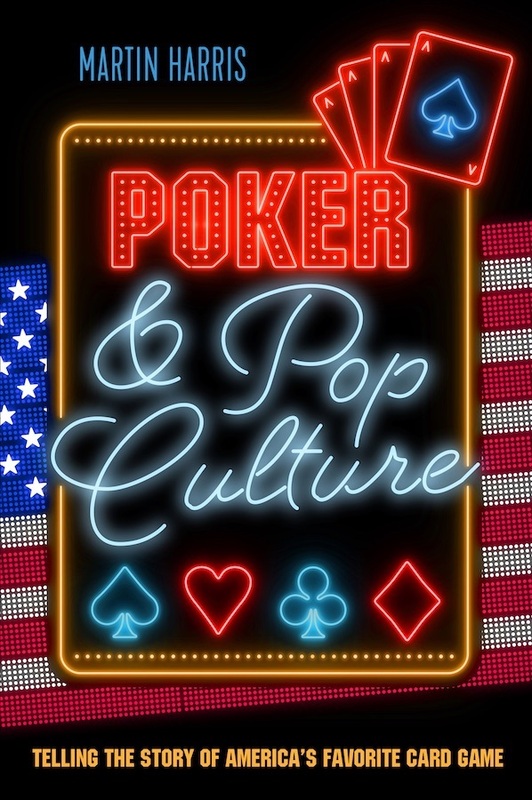 There’s a well-managed episode early in the book in which Frank incorporates poker into the story as a way both to introduce a minor character and rapidly provide some context for a brief conflict. 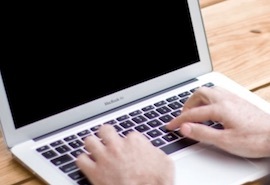 The scene involves the book’s protagonist Randy Bragg and a banker named Edgar Quisenberry. Randy’s brother Mark, a colonel in the Air Force, has given Randy advance warning that the Cold War may be about to turn hot. Mark arranges to have his family stay with Randy down in Florida, away from the base in Nebraska which would be one of many likely targets of a Soviet strike. Mark also gives Randy a check for $5,000, thus necessitating the visit to the bank. We’re told the banker Quisenberry bears some sort of grudge against the Bragg family, a tidbit that adds suspense to Randy’s visit as we wonder whether or not Quisenberry might find reason to refuse to cash the check. Then comes the explanation for the grudge -- the brothers’ father, a politician referred to as Judge Bragg, once humiliated Quisenberry following a hand of pot-limit five-card draw. Frank describes the hand well, one involving Quisenberry folding three aces after a pot-sized raise by Judge Bragg following the draw. Desirous to know if he’d been bluffed, Quisenberry grabbed the judge’s mucked cards and turned them over to find he’d had three sevens. Years later, the banker tries to exact some revenge by making Randy twist a bit before cashing his $5,000 check. But Randy manages to make Quisenberry eager to cash the check after saying that “Mark asked me to make a bet for him,” thereby leading the banker into mistakenly thinking Randy is about to share a horse racing tip with him. Once Randy has the money, he reveals the bet isn’t on horses, but on something else. “Mark is simply betting that checks won’t be worth anything, very shortly, but cash will,” Randy explains obliquely before leaving. 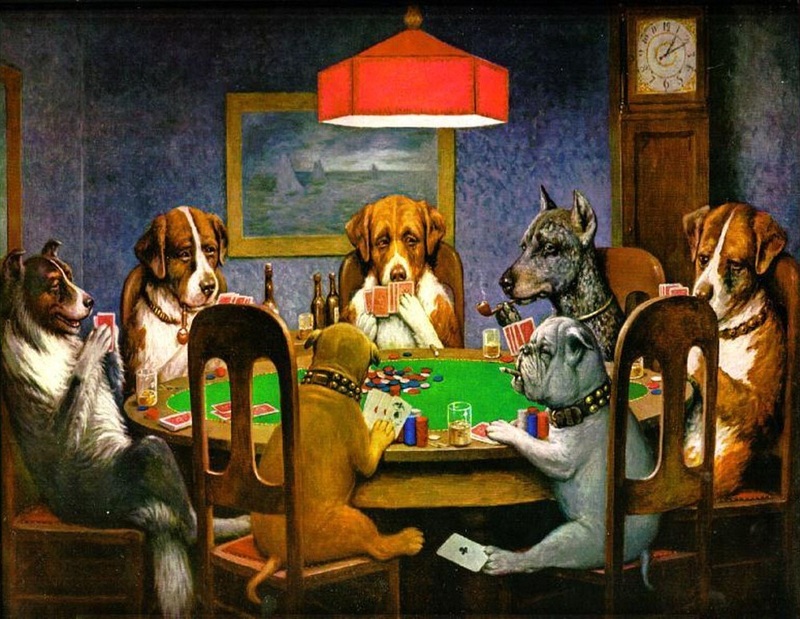 There’s something very nimble about the inclusion of the scene and the use of poker. By that early point in the novel, chess had already been mentioned as a kind of an analogue for nuclear brinksmanship. But by then it’s already clear as well that the “game” being played between the superpowers involves a lot bluffing, too. Indeed, at that point in history, many others were making the same point about Cold War being like a poker game in various ways -- see “Chess vs. Poker in the Cold War: Planning Ahead vs. Reacting to the Last Hand” for more discussion along those lines. Reading a little more deeply, the way Quisenberry loses the hand and is subsequently shamed could be related to Cold War diplomacy, too. After all, a big part of such interactions concerned finding ways for an opponent to “lose” a pot without losing face -- the Cuban Missile Crisis a couple of years later would be a most dramatic example of that. As I say, I’m not sure about whether I want to try to stage a large-scale post-apocalyptic story or not. Of course, Frank’s example with Alas, Babylon shows how it’s very possible to tell such a tale while narrowing one’s scope to focus on just a few relatable characters -- kind of like how a single hand of poker can become emblematic of an entire session (or player, even). Meanwhile, if you got an Amazon gift card for Christmas and are looking for something to use it on, consider my last novel, Obsessica, available both in paperback and as an e-book.